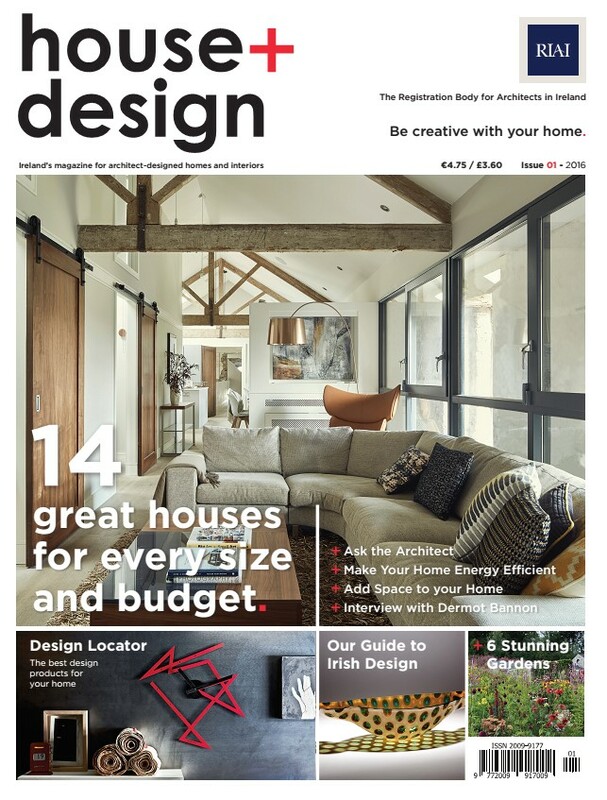 The Pembrokestown Coach house project was published in ‘House & Design’, 2016’. This is a publication by the Royal Institute of Architects of Ireland. Aimed at a public readership, it is an invaluable source for anybody thinking of building, extending or renovating – showcasing over 12 architect-designed houses, home renovations and extensions in Ireland. Architects will open their invaluable sourcebooks and provide readers with ideas, inspiration, expert advice and a unique insight into the latest solutions for interiors, design and craft.